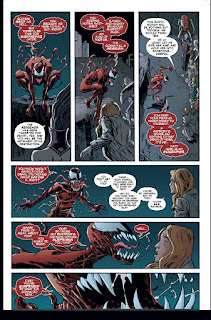 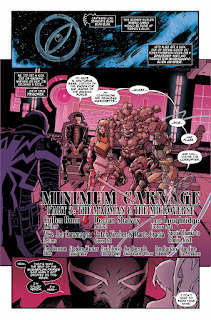 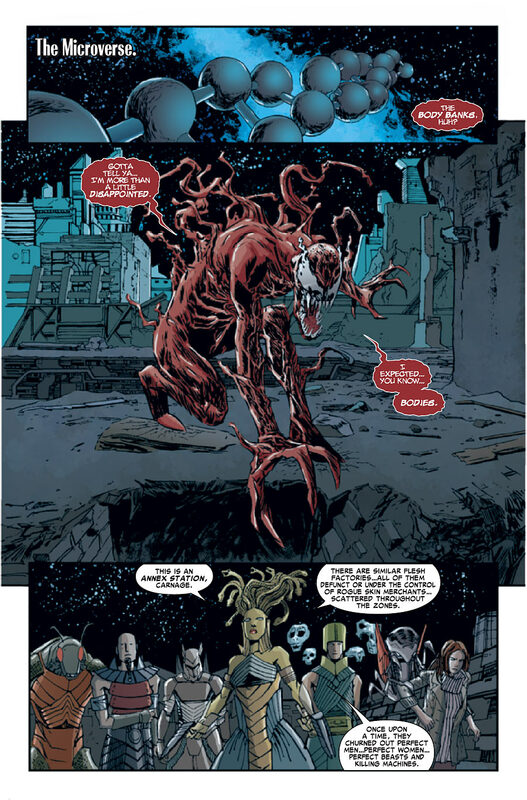 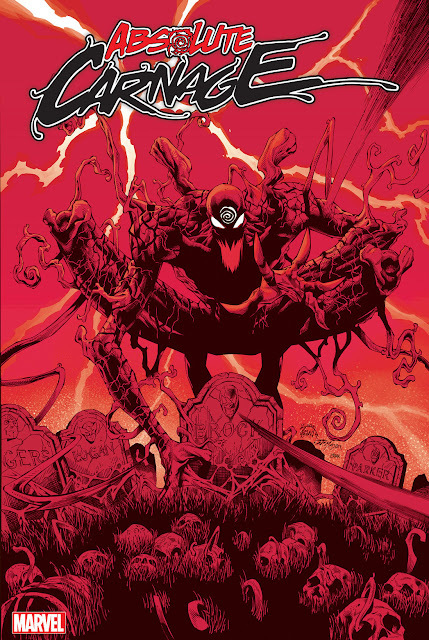 Usually, I am not a fan of different artists during an arc; however, I don't seem to mind Carnage's different looks in the first three parts of this arc. I think each artist has done a fine job with him! 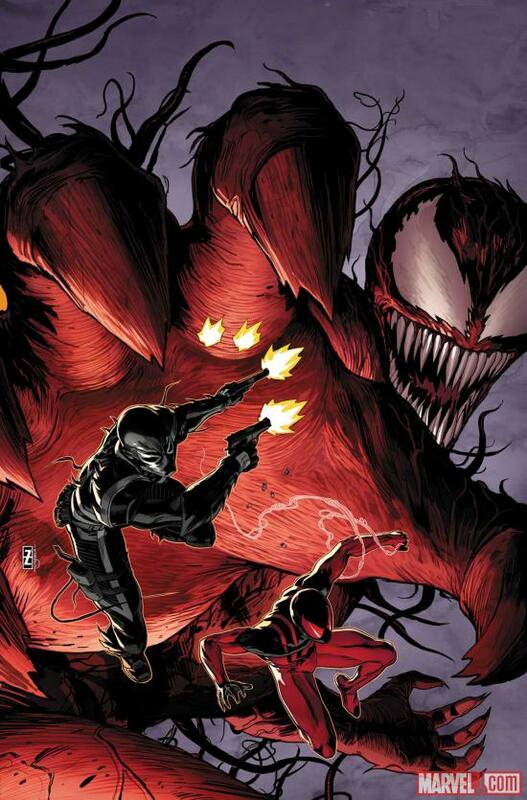 Venom 26 is available on Wednesday.